Arnaud Mourier, Tax Partner, leads the M&A tax activities within the firm. 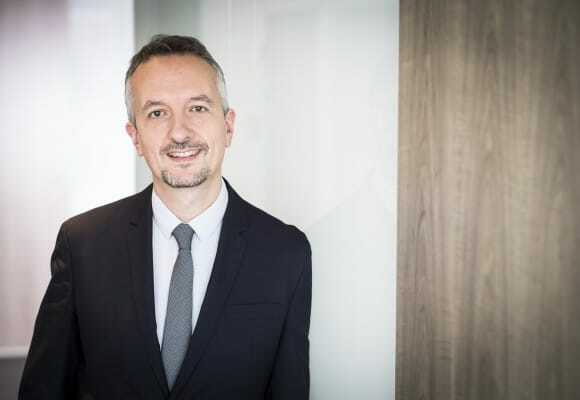 After 20 years of experience, and 10 years as an expert of Leverage Buy-Out transactions, Arnaud has a wide experience of M&A transactions in France and worldwide. His clients are mainly Private Equity funds in search of expertise in structuring of LBO transactions, French corporations seeking assistance in their outbound development, and multinational groups looking for inbound investment in France. Arnaud joined Taj in 2002 after 7 years at Andersen, and became a partner in 2006. He developed at Taj his M&A activity and works in connection with Taj experts working in this field (carried interest and management package, indirect tax, business law and employment law). Arnaud advises his clients when they face tax audits, and has helped them through tax litigations. He is also advising them on the preparation of sales (vendor due diligence and carve-out structuring).